Think for a few moments about the relationship between competence and confidence. It makes sense that if you know a lot about a topic, you’ll be confident in your ability related to that topic. And if you don’t know a lot about something, you’ll be less confident in your ability. Turns out, it’s not that simple. In 1999, Cornell researchers David Dunning and Justin Kruger studied the relationship between competence and confidence. They found that people who are unskilled or uninformed in a given area tend to believe they are much more competent than they actually are. This phenomenon is now known as the Dunning-Kruger Effect. 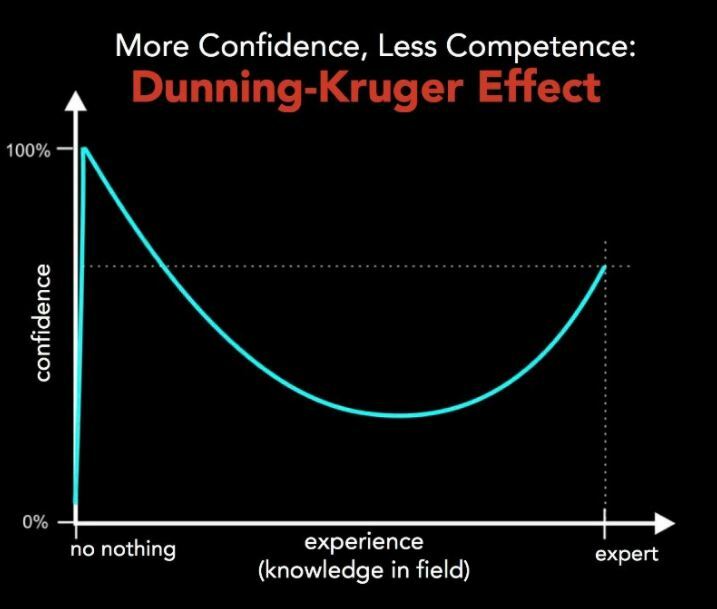 The Dunning-Kruger Effect essentially boils down to this: a little bit of knowledge is a dangerous thing because we can overestimate our abilities. The initial little bit of information or training we humans get about something makes us feel like experts. This can lead to all kinds of sticky situations, especially for business owners. As a business owner, you do whatever needs to be done. 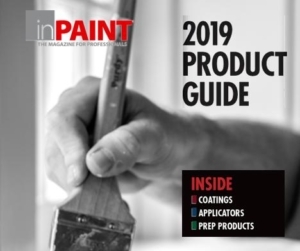 You’re meeting with customers, preparing estimates, submitting proposals, hiring crew members, taking care of payroll and bills, ordering supplies, and on and on. You’re more than capable of handling each of these tasks, and probably think you’re doing a good job at them all. Reality check: It’s impossible to do everything well all at the same time and it’s highly likely you’re overestimating how well you’re actually doing them. The challenge is to recognize what you’re actually not doing well. Why do we do [insert process here] this way? Is there a better, more efficient or more economical way to do it? Pick a process, any process, and evaluate it critically. How you run payroll, how business decisions are made, what accounting software you use, how materials are purchased … you might come up with a different way that works better. What’s it like to work for me? Put yourself in your employees’ shoes and try to surmise what kind of boss you are. Are you approachable? Are you open to solving problems? Are you reasonable? Are you fair ? Attentive? What’s it like for our customers to work with us? Now put yourself in your customers’ shoes. What’s it like to do business with you? Do you respond to their needs? Are you attentive? Do you make eye contact? Are your email communications professional? The key to avoiding repeated mistakes is to continually question and evaluate our actions and results. When it makes sense, turn to trusted advisors and employees to help you evaluate the decisions you’re making. Welcome the ‘devil’s advocate’ perspective. A challenging perspective can force you to really look at and defend your choices and processes. The best-case scenario is that you make a change that improves your business and your bottom line.